The HTC U12+ has received mostly positive reviews among Android enthusiasts but its initial sales performance is hardly great. 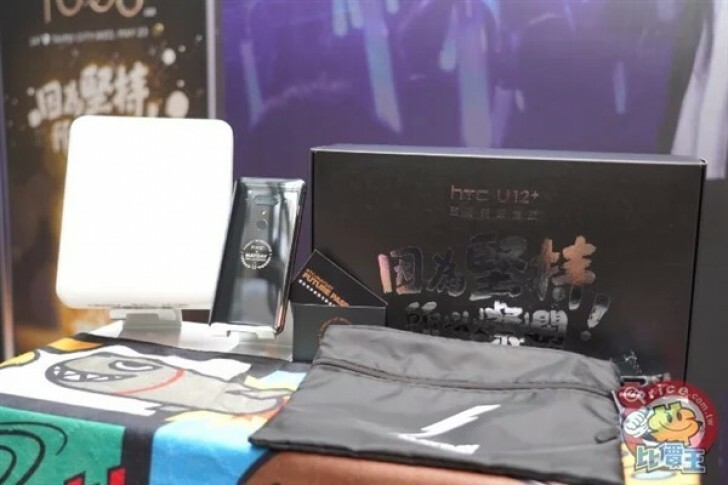 To boost its popularity HTC is releasing a special edition U12+ called Mayday, in collaboration with a popular local band. The version comes in glossy black with the band's logo in the middle painted in gold, but aside from the different color, the device offers identical specs to the regular unit. 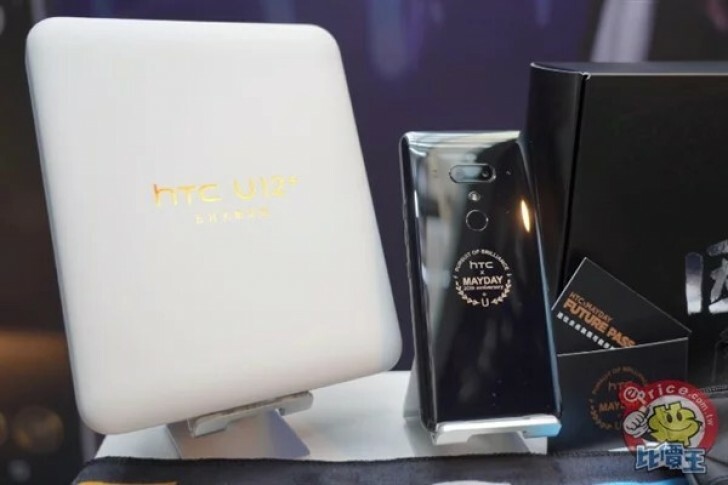 HTC has thrown a few goodies in the box as well - the U12+ features an exclusive Mayday theme and ringtone, cross-body bag, a party towel and a future pass for one of the band's upcoming events. Keep in mind, though, that the limited edition comes only in the standard 6GB/64GB memory variant and will set you back TWD 24,900 ($815). This'll make me over look poor button designs for sure lol. Next revision will have a fidget spinner built in. HTC similar to Sony mobile, is headed towards extinction. .